What is Magisk Manager and what's it for? Magisk Manager is an Android application that can be used to manage the root permissions and other modules of the operating system. We have to bear in mind that there are applications available on Google Play that don’t work on rooted phones as they require a security or verification control, provided by the security APK delivered by Google. Amongst such applications we can find games of the likes of Pokémon GO, online movie and series streaming services such as Netflix or banking apps. The idea behind this limitation is to avoid anyone from skipping the conditions of use of these applications and guarantee the system’s safety. What Magisk Manager does is allow us to run these applications by simply enabling the hide function of this app so that any other application that wouldn’t usually work on rooted devices now will. 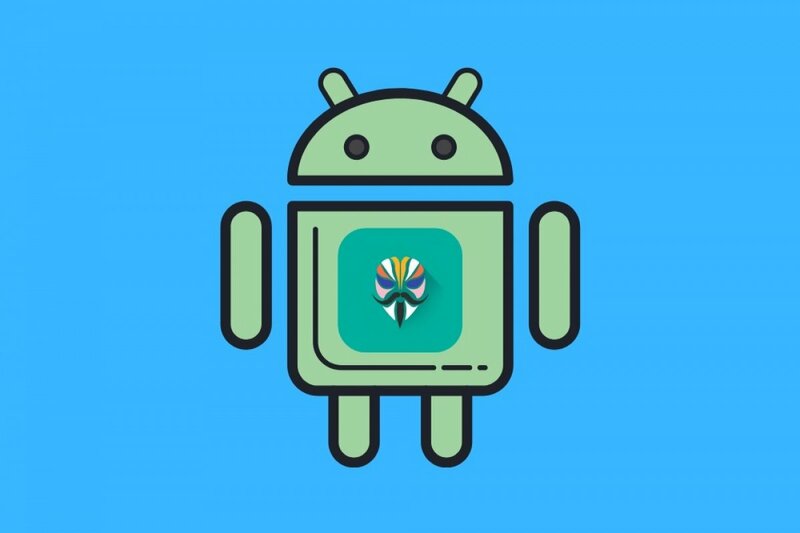 As you can imagine, you won’t be able to download Magisk Manager from the Google Play Store due to the fact that the functions that if offers, as we’ve just mentioned, go against the rules and limitations imposed by the developers of apps. That’s why you’re going to have to resort to alternative download sites, such as Malavida, to be able to get hold of this APK and install it on your phone. Being able to use Magisk Manager is one of the many known advantages of having a rooted device as we can access our operating system at a super user management level. That really means that we’ll become the system’s admin with permissions to allow us manage all the functions with greater control.